You are here: Home / Uncategorized / Happy Holidays to all! My best wishes to all of you. 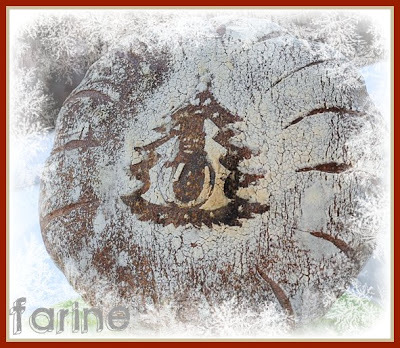 Thank you for making Farine a fun place to bake and meet! Happy Holidays to you! I've really enjoyed reading your blog. You've inspired me to try some new things too. All the best MC, and keep up the good work! Hi MC, I so like your bread postcard. Happy Holidays to you and your family! p.s. what sort of bread is in the postcard? @Marcella, thank you for your kind words. From reading your blog, it doesn't sound as if you need external sources of inspiration!